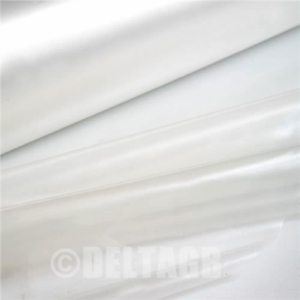 Low cost Polythene Sheeting. High quality. 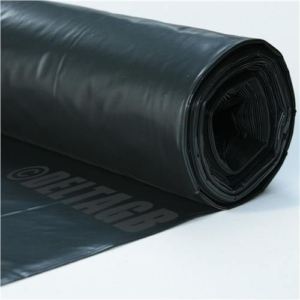 The polythene sheeting that we supply are ideal for garden and general use, the polythene sheets come in a variety of sizes and are high in quality but with a low affordable cost. You may also be interested in our lifting slings perfect for moving heavy objects.